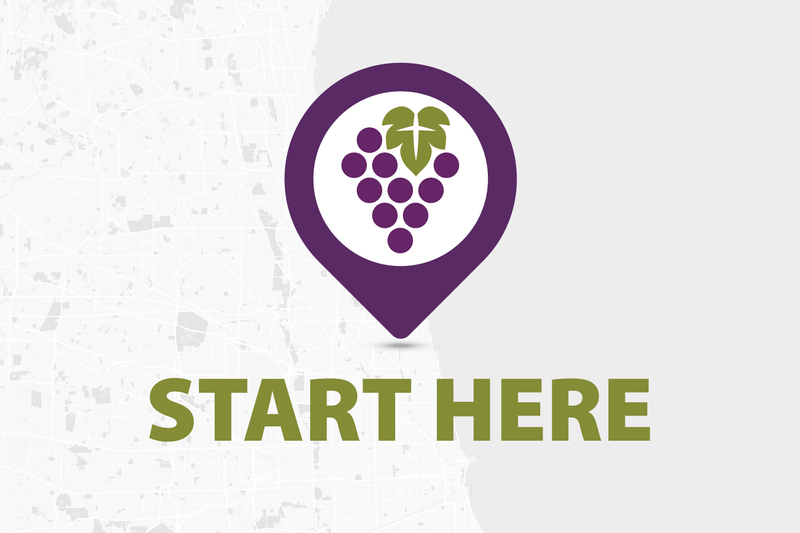 Wondering what the next steps are here at Vineyard? Start Here! For us, church is so much more than just a Sunday service, and we want to help you find a place that is perfect for you at Vineyard. The best way to connect with us is to come to Start Here, a fun hour and a half experience around tables to help you find your next steps here at Vineyard. There will be games, gifts, delicious food, and childcare, all for free! It’s a great place to meet and make new friends with people just like yourself. You’ll also get a “behind the scenes” look at our senior pastor Steve Nicholson’s personal story, hear about Vineyard’s unique story, and discover how pursuing God with us can transform your story as well. Everyone is welcome, no matter where you’re at in your spiritual journey or what life has thrown your way. Don’t miss out on this great opportunity! Sign up for Start Here now below.